Christmas is just around the corner. That means it is time to start the Christmas shopping or carry on if you are super organised or ignore the fact that Christmas is coming closer every day and leave everything to the last minute. I don't judge! However, if you are starting to think about your Christmas shopping, there are lots of deals out there to be had! I thought I would run down some of the best and biggest deals for you today to make your Christmas shopping just that little bit easier and more affordable. It's no secret that Christmas shopping can be expensive. It is also so time-consuming having to go between the shops trying to find the latest and best deals to make the biggest savings. However, with the help of Latest Deals you can have all the best deals in one place for you, to make your Christmas Shopping stress free and super cheap. Getting gifts for boys and the men in your life can be a challenge. But one way that is sure to win over their heart this Christmas is the latest games for the PS4. Now I can't sit in and pretend to be an expert about computer games but I know that cheap prices and sales are the places to be heading this festive season. 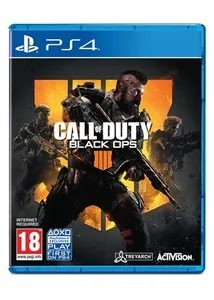 Latest deals are a one-stop shop for finding all the best deals on an amazing range of PS4 games, consoles and accessories at super affordable prices. 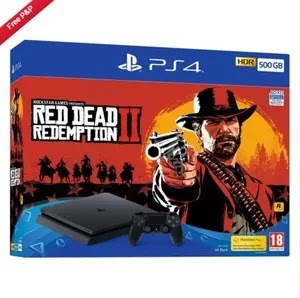 So whether your son or partner is after the latest Call of Duty game, Red Dead Redemption II or a Nintendo switch, there is no need to trawl countless websites trying to find the best deals, Latest deals provide all the best deals, in one place, making your Christmas shopping stress free and affordable. There is no better way to save this Christmas than snapping up some Voucher codes for the latest gifts from some big high street retailers this Christmas. Latest Deals have a section of their website dedicated to all the best vouchers and codes to get money off your Christmas shop. Some of my favourite deals from the site are 20% off Max Factor makeup at Superdrug, 15% of dress orders at H&M and 20% off adult boots from Clarks. These deals are an excellent way to save the pennies this Christmas and still get the gifts everyone wants! What's that saying? Oh, that's right, the best things in life are free. What better way to save big this Christmas, than getting people's gifts for free? Sounds too good to be true? Trust me, it's not! Latest deals have a dedicated freebie section of their website, where they showcase all the latest deals where you can get some quality goods for free, without having to do much at all. 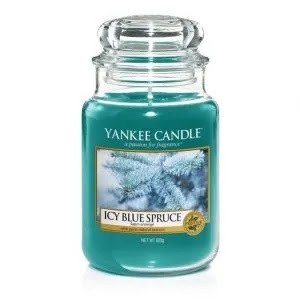 Some of the highlights from this page are getting a free £15 Yankee candle when you sign up to Quidco or getting a free beauty advent calendar from Tesco when you become a new Top cashback customer! There are some great bargains to be had and all in one place! Finally, one great way to save money this Christmas, if you are feeling lucky is to enter some competitions. Although, there is no guarantee you will win if you do you could get some seriously good prizes without spending a penny. 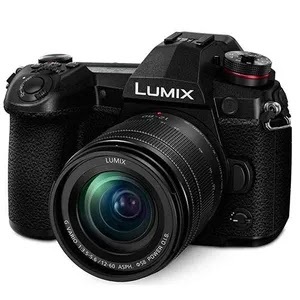 On the Latest deals competition page, they showcase all the latest competitions with some seriously good prizes which would make amazing prizes. 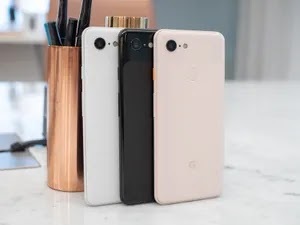 So if you fancy yourself in with a chance of winning a once in a lifetime holiday, the latest Google Pixel phone or some expensive photography equipment, you are in the right place. Just imagine the shock on your loved one's faces if you could surprise them with these kinds of gifts this Christmas. 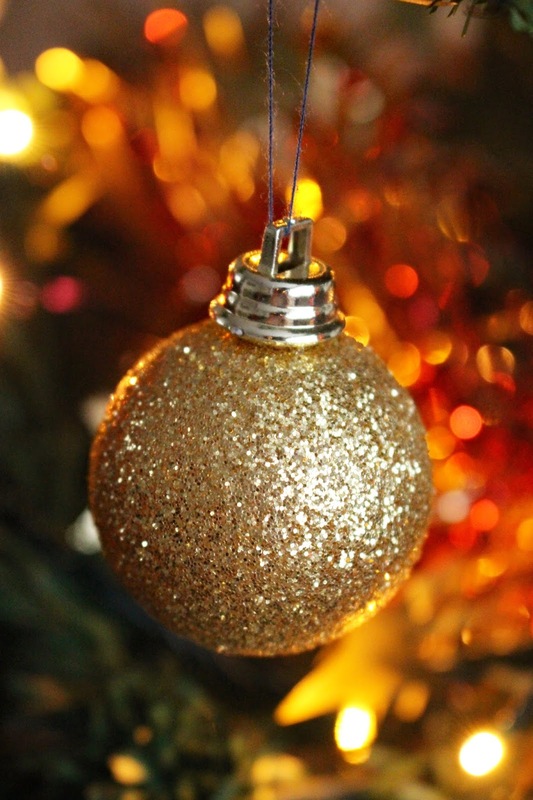 There we have it, a round-up of how you can save money this Christmas. There are lots of bargains to be had out there! Christmas shopping does not have to be expensive or scary. Let me know how you save money at Christmas time in the comments down below!